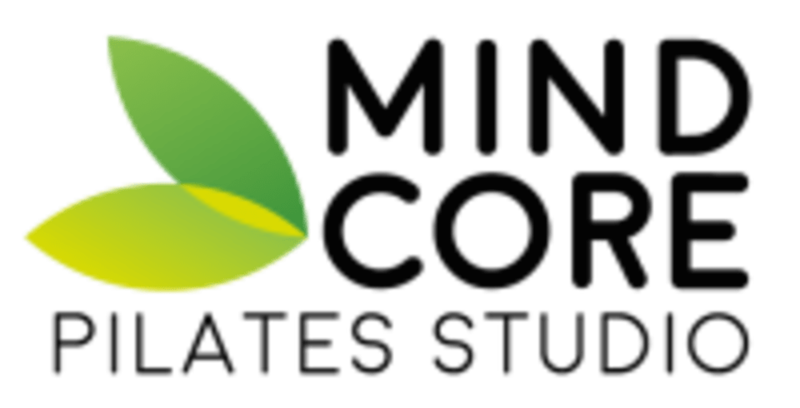 Start taking classes at Mindcore Pilates Studio and other studios! Mindcore Pilates Studio is a brand new studio in Calgary featuring Classical Pilates, Yoga, and Barre. They wish to stimulate your health and inspire your fitness journey, in a community aligned with your values. Pilates is a system of physical and mental conditioning that can enhance your physical strength, flexibility and coordination as well as reduce stress, improve mental focus and well-being. They offer Pilates equipment classes - Reformer, Wunda Chair, Wall Tower, as well as Pilates Mat, 2-hour free parking, playroom. They are a team of skilled and friendly instructors! Please wear anything comfortable that allows you a full range of motion. Pilates classes are held barefoot or with grid socks, they have some available for purchase in the studio. Also bring your best disposition to take advantage of this excellent method. Mindcore Pilates Studio is located at 231, 6707 Elbow Drive SW in Calgary, AB T2V 0E4. The building is well known as Mayfair Place. Mindcore Pilates is located in the commercial part of the building, second floor. Karina can be quite rude. She also doesn’t demonstrate exercises and has a thick accent so it can be difficult to follow what she wants you to do. Parking continues to be an issue at this location. Thanks for your feedback! It was never the intention to be rude. Just wanted you to understand that Safety is our priority. Unfortunately, you didnt want to take the Pilates Intro Workshop class which is a request for those who are new to our studio. It would have been easier and smoother for both. Coming 15min late to a group class and for the first time to the studio hardly can be smooth. Parking can be an issue in the morning since there are many medical offices in the building, however planning arriving about 10 min earlier to the class it should be fine. I Apologize for the inconvenience caused. Karina was friendly and helpful. The class was split between reformer and tower - nice to have variety and be exposed to different apparatuses. I found the class too easy but would try this studio again. I struggled to find parking outside and in the parkade (weekday at 10am), so factor that into your travel plans.